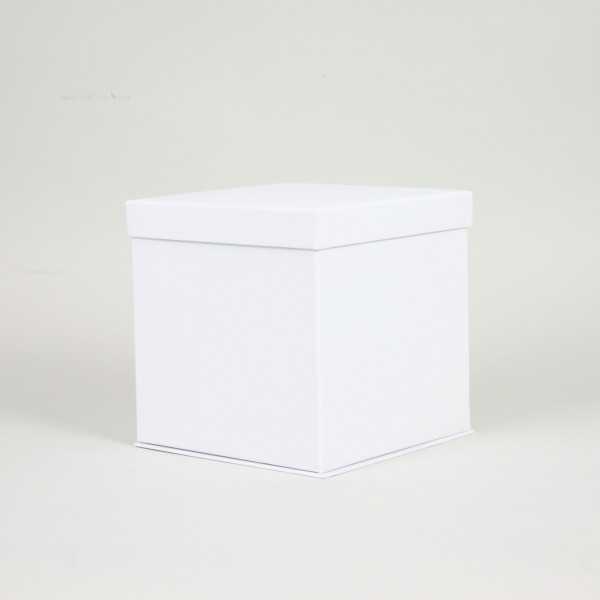 Centurybox introduces you the Flowerbox. Due to its cubic shape it can containes havy and large items. It was created for flowers but you can pack inside a lot of differents object. Innovative, convenient, and easy to put together ! By buying this product you can collect up to 180 loyalty points. Your cart will total 180 points that can be converted into a voucher of 1,80 €.